SMOK Micro TFV4 is designed to offer three types of heating cores for different vaping needs: sub-ohm core (0.3 ohm Micro CLP2), standard resistance core (1.8 ohm Micro MTL) and rebuildable single Clapton core (Micro RCA). Along with two larger replacement glass tubes and two extension adapters, the original 2.5ml tank can be extended to 3.5ml and 5ml so that you can enjoy Micro TFV4 anywhere and anytime. Top refill design makes filling as easy as it gets. 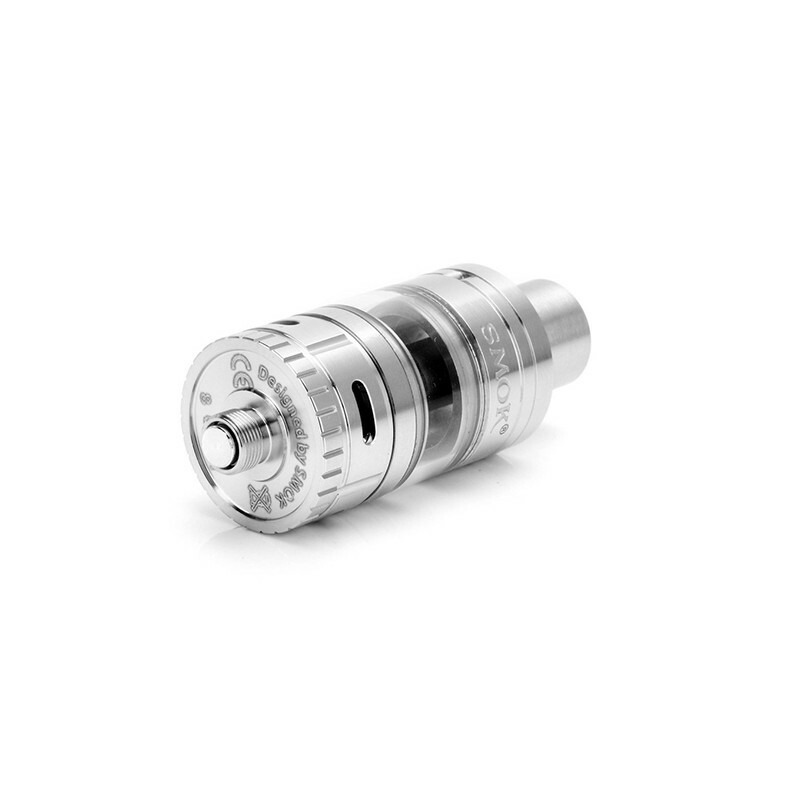 Constructed from superior-quality stainless steel and glass, Micro TFV4 will bring you unexpectedly excellent taste! Innovation keeps changing the vaping experience. 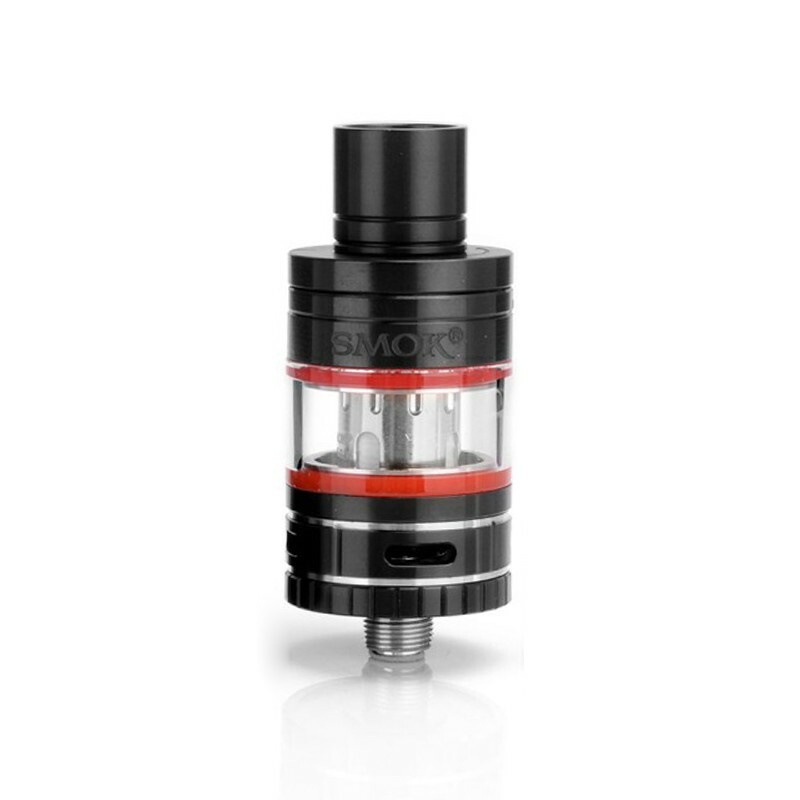 This kit includes two larger replacement glass tubes (3.5ml & 5ml) and tank extension adapters so that you can enjoy your Micro TFV4 without having to refill as often. 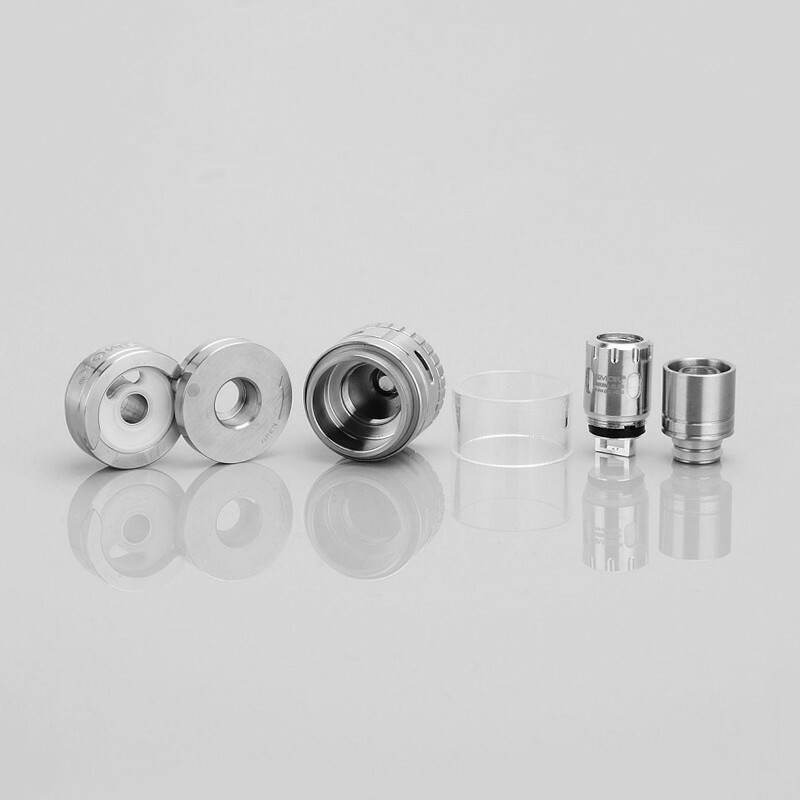 The 510 RDA drip tip with the V shape airflow channel will definitely create a totally different vaping experience that most people shall like. And its cone-like body looks pretty cool. Bring you an extremely open draw. 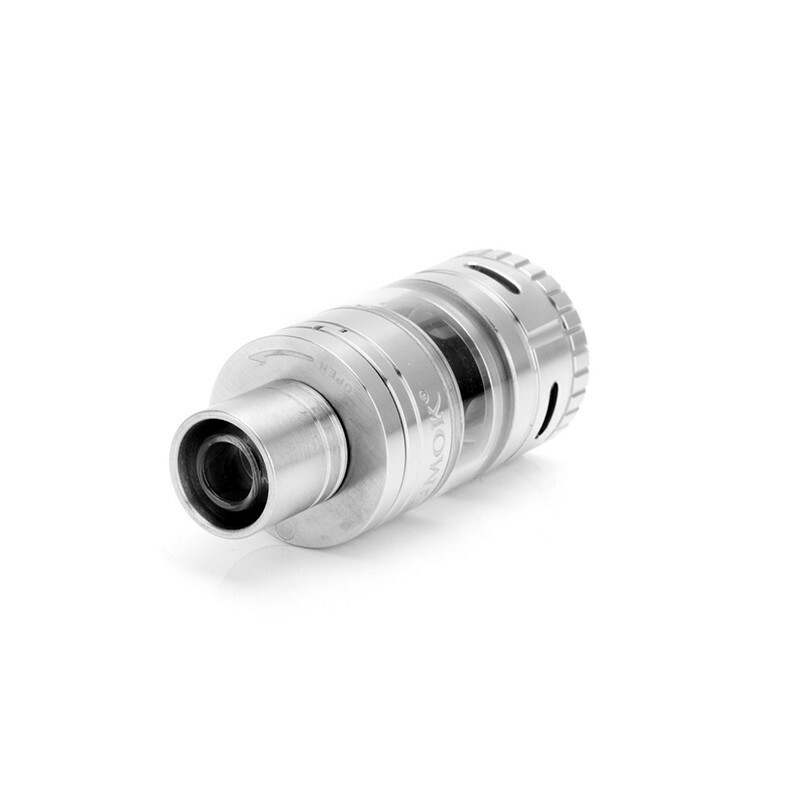 Airflow can be adjusted freely by either turning the ring on the drip tip or the one at the base of atomizer. Top refilling system makes filling as easy as it gets.